It wouldn’t be a festival without something special for our young visitors, and Summer Shade has got that covered. 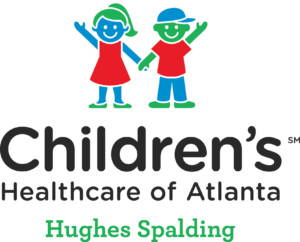 In the Kids Zone, presented by Children’s Healthcare of Atlanta- Hughes Spalding, kids can roll up their sleeves to complete a art print with Atlanta Printmakers Studio, learn about flight with Southern Area Rocketry, and participate in plenty of hands-on craft activities, all of which are completely free! Even our littlest festival-goers can experience the sensory tables and make spin art creations at the Grant Park Parents Network tent. Families are also able to purchase tickets or a wristband to catch air on the Monkey Motion Jump, zoom down the giant slide or play in the Topplin' Tots activity zone. Everyone should try to catch the aerial dance performance by Earth to Sky on Sunday afternoon.